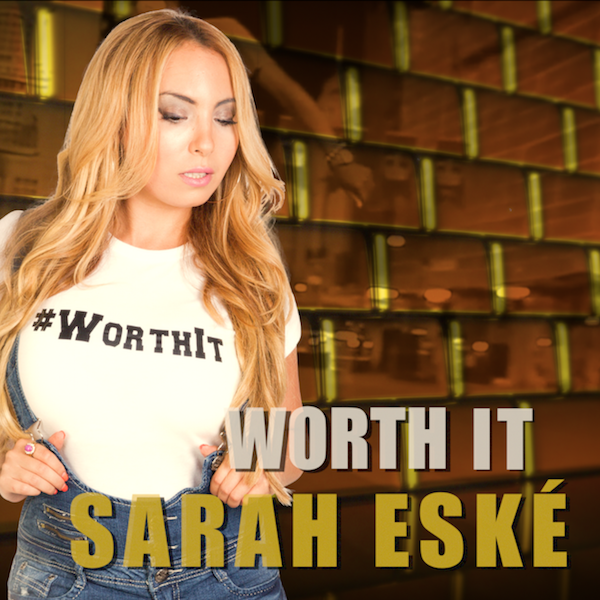 Sarah Eské is an RnB/Pop singer from who is most influenced by Mariah Carey, Alicia Keys, The Weeknd, Lauryn Hill and Joss Stone. Her current releases How Deep, Secret Lovers, and Worth It are inspired by her love of sweet, smooth vocals. 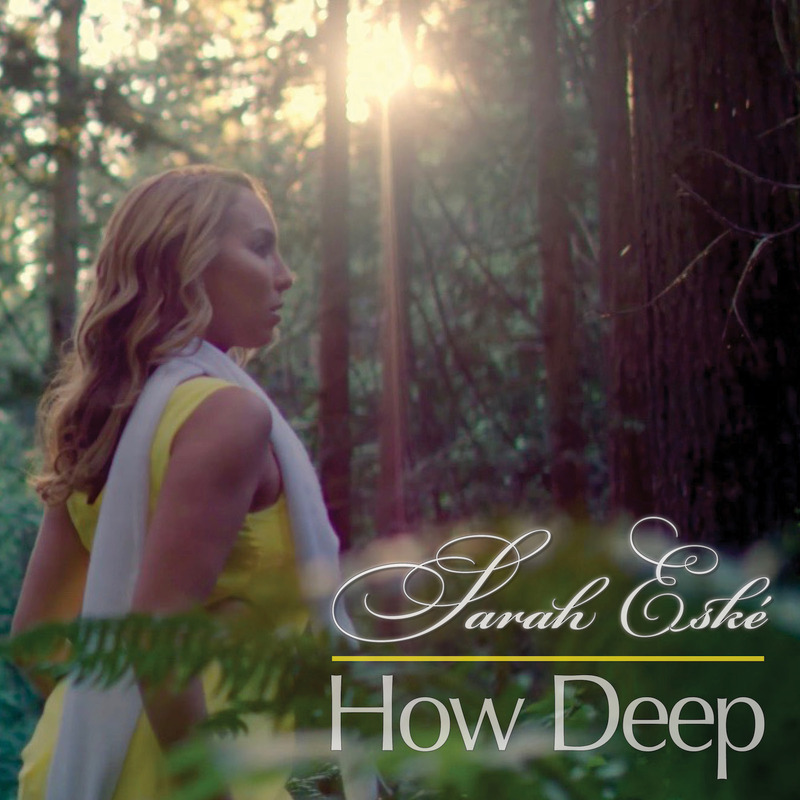 Sarah Eské is an R&B/Pop singer from Vancouver, Canada who is most influenced by Mariah Carey, Alicia Keys, The Weeknd, Lauryn Hill and Joss Stone. Her current releases How Deep, Secret Lovers, and Worth It are inspired by her love of sweet, smooth vocals. In August 2015, Sarah Eské released the first single, and title track to her upcoming album, “Secret Lovers”. The track is already gaining buzz at the radio stations. She is set to release the second single “How Deep” in the Spring of 2016. Since the release of “All My Life” in September 2013, Sarah Eské has had numerous concerts on the West Coast. She toured to Dubai and Morocco with performances in Casablanca, Rabat, Marrakech and Agadir. While in Morocco she filmed three new music videos for her album, “All My Life”, visited numerous radio stations,and had featured performance on 2MTV, Morocco’s international TV station. Sarah Eské has emerged as a true international rising star who is finishing the recording for her upcoming album project, Secret Lovers. 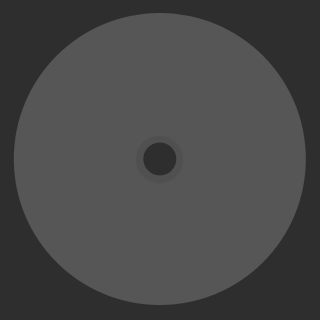 The first three tracks will be produced by 2014 SOCAN and BDS award-winning producer Ovi Bistriceanu. In May of 2015, Sarah Eské received the SAGE Foundation Award of Excellence for her contributions to Anti-Bullying and Youth Mental Health initiatives. Whether it’s the annual “Pink Shirt Day Ladies Luncheon” or “Mike and Manny’s” Olympic Ski Camp fund-raiser, Sarah Eské continues to support community charity events. Most notably is the Amanda Todd Legacy Fund, The CKNW Orphan’s Fund, and the Battered and Abused Women of Vancouver’s Downtown East Side. For New Years Eve 2015, Sarah Eské performed at the new Four Seasons Hotel in Dubai, and already twice this year at Edgewater Casino Vancouver. In 2014 Sarah Eské performed at Tony ‘n’ Tina’s Wedding show at Bally’s Casino in Las Vegas. Sarah K traveled to Cuba to film the video for her song, “Runnin’ Away” and to perform at the sold out Sol Sirenas Coral Resort Amphitheater in Varadero. Later that year, Sarah K was interviewed and performed on the National OmniTV program “V-Mix” as part of the 2013 Canadian Music Festival in Toronto, and has been showcased in a number of international publications. 2012 saw Sarah Eské partner with Artist Manager Christopher Steffler from Mercury Management Canada. Her new management has been instrumental in moving Sarah Eské towards her goals. Sarah Eské feels strongly that it is through music and the arts that we have the potential to bring people together. Fulfilling her dream and satisfying her passion for music is what continues to motivate Sarah Eské​ today. She is always looking for new opportunities to better her craft, to aspire and to continue to find solace in music. © 2017 by SARAH ESKÉ. All Rights Reserved. Powered by Mercury Artists.